Since Foxconn generally make fewer errors when assembling Apple products, but occasionally it appears that working hours playing tricks on factory workers. So it is not surprising that in the past we met with volume buttons incorrectly positioned on an iPhone 4S. The same has happened again this year, but this time with an iPhone 5. 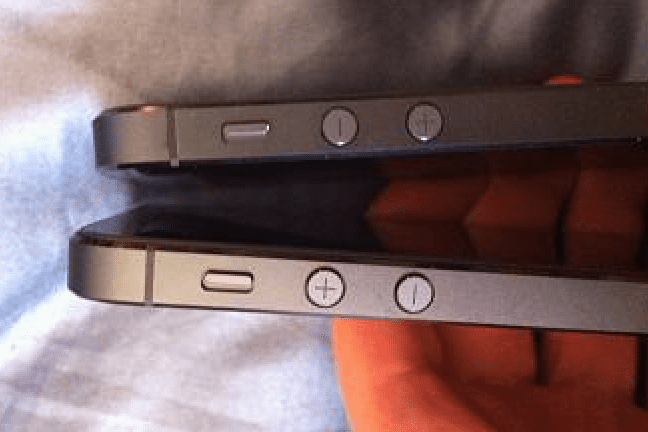 A reader of the site 9to5Mac has sent the editors this curious capture showing an iPhone 5 with the volume buttons placed upside down. A factory error that occurs rarely and that Apple probably be liable. An iPhone 5 with a 'twist'. Article An iPhone 5 with the volume buttons upside was originally published in News iPhone .